Do you like whisky? Do you know whisky taste great when pairing with food? Do you know how to pair different year's whisky with different food? 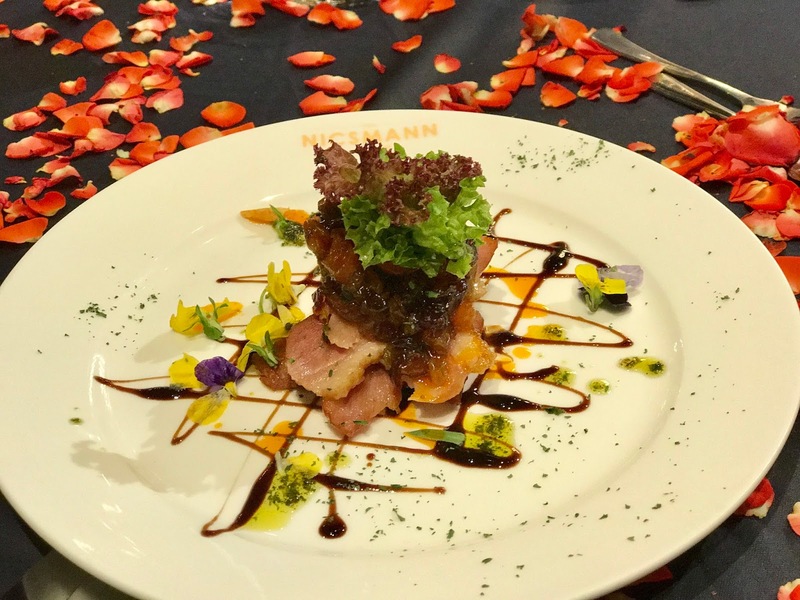 I am blessed to be invited to join Darren Hosie in this whisky tasting and food pairing fine dinning at Nicsmann 1940s by Lewre. Darren Hosie is the international brand ambassador Asia from Chivas brother. Each The Glenlivet whisky has its own unique taste. Lets check out the menu what they had prepare for us. The dinner started with a cold appetiser, which is the Organic Quinoa Fresh Salmon Trout Salad with Sesame Dressing. 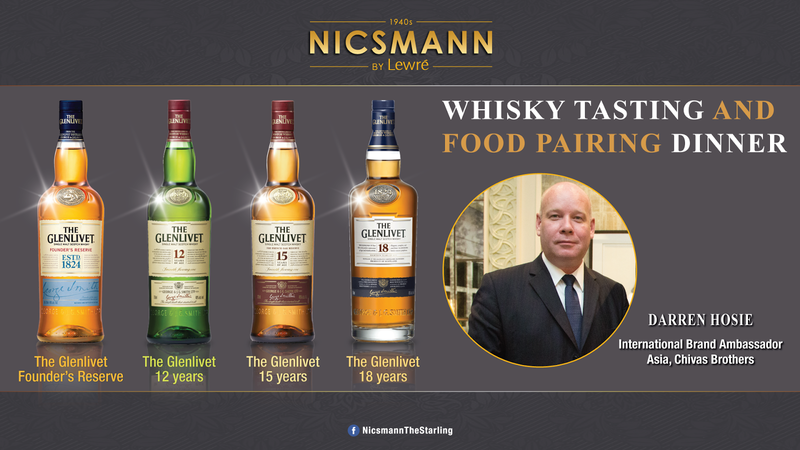 Of course the food taste great, but taste even better when it pair with The Glenlivet Founder's Reserve. Take a sip before you enjoy your cold appetiser (my personal preference). The Glenlivet Founder's Reserve taste like sweet fruity notes of zesty oranges and pears with a hint of candied toffee apples. Well balanced and exceptionally smooth. Next serve on table is the warm appetiser. We have Smoked Duck Breast with Fruit Compote pairing with The Glenlivet 12 years. 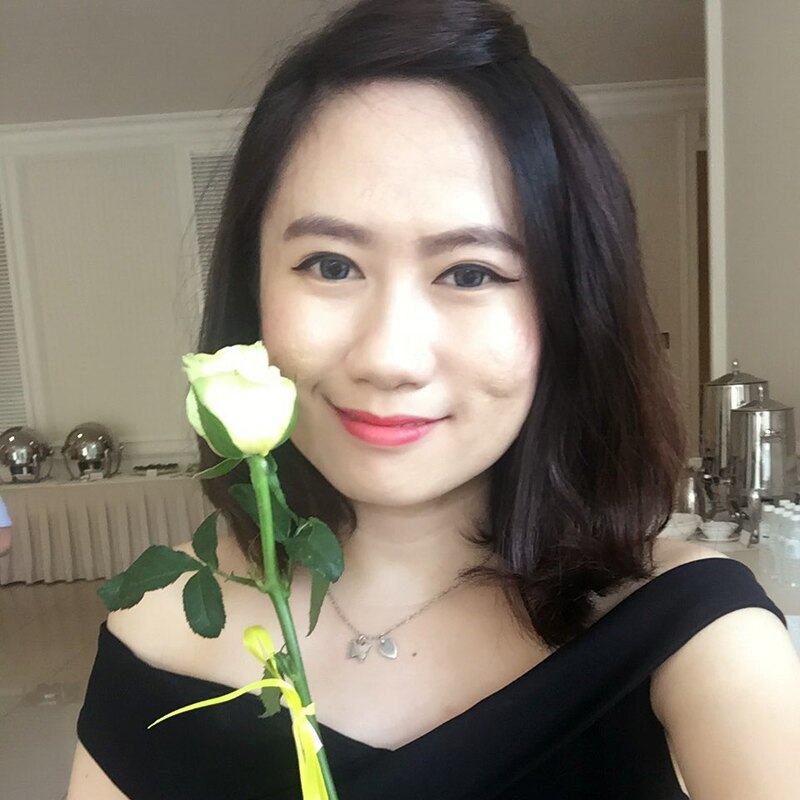 Again I repeat my 1st step, take a sip of the Glenlivet 12 years whisky before tasting the warm appetiser. The Glenlivet 12 years taste Honeyed flowery and sweet notes of white peaches & pears poached in vanilla syrup. The aroma are silky and flowing on the tongue, and ended with a slight and mild spiciness of grated ginger. 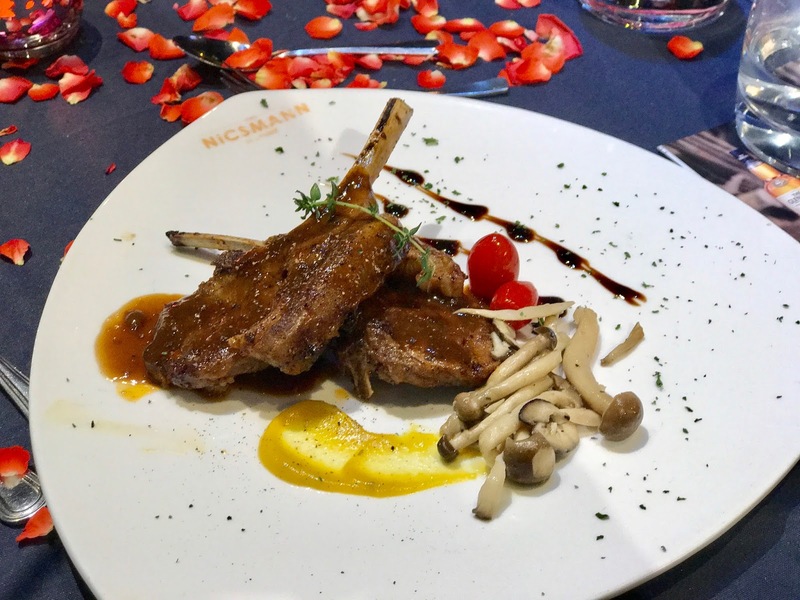 Next is the entrée, Grilled Lamb Rack with Pumpkin Puree pairing with The Glenlivet 15 years old French Oak Reserve. 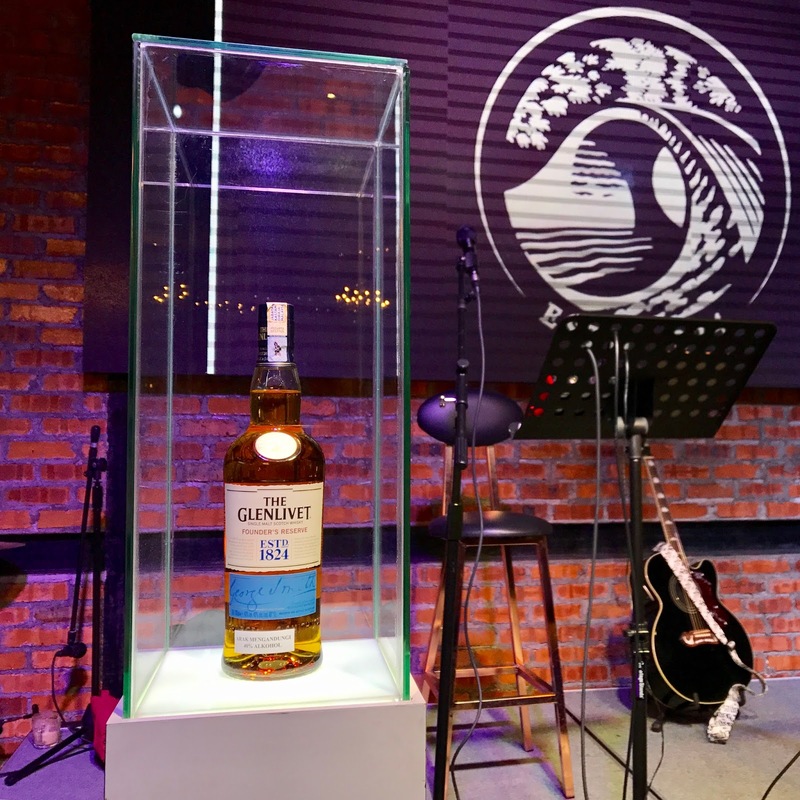 And again follow the steps before the entrée, the Glenlivet 15 years taste richer compare to the previous two. Round, sweet and smooth with fruity and nutty flavours or maybe slight traces of cinnamon and white pepper. It also taste like chocolate fudge when it linger in your mouth, and the finishing taste contain traces of toasted hazelnuts and lightly smoked almonds. The finale, dessert, my favourite, the Classic Creme Brulee pairing with The Glenlivet 18 years old. The Classic Creme Brulee taste absolutely perfectly great (can't describe with words anymore) with the taste of Glenlivet 18 years old. I would say both are perfect match. The Glenlivet 18 years smell elegant & complex with a sweet oakiness, slowly into heavy floral fragrances. It taste smooth & velvety, sweetness followed by burst of Spices and oranges with oaky notes. The finishing taste is lasting, oaky and gingery with an elegant touch of dryness. I learnt so much from Darren Hosie about The Glenlivet Whisky. 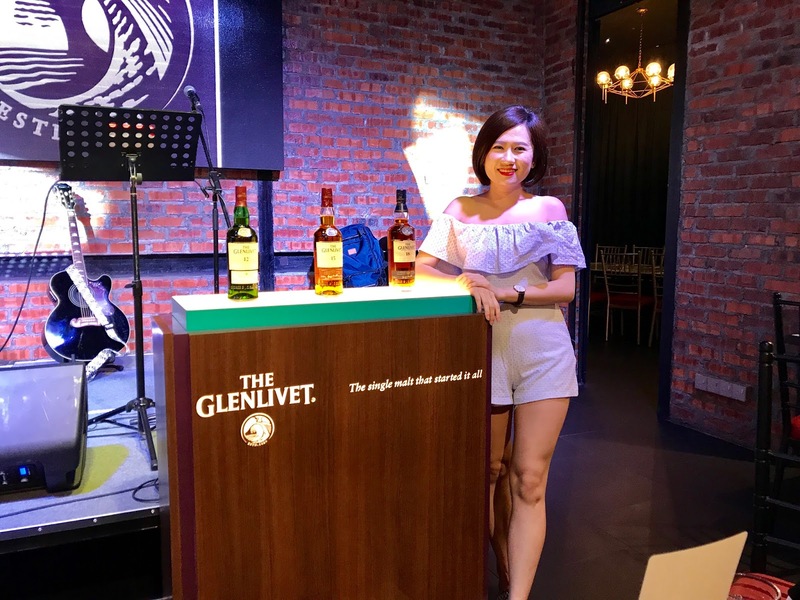 Although I am not a whisky lover nor a alcohol drinker but trust me there are many different story behind the Glenlivet whisky and truly grateful to experience this much. 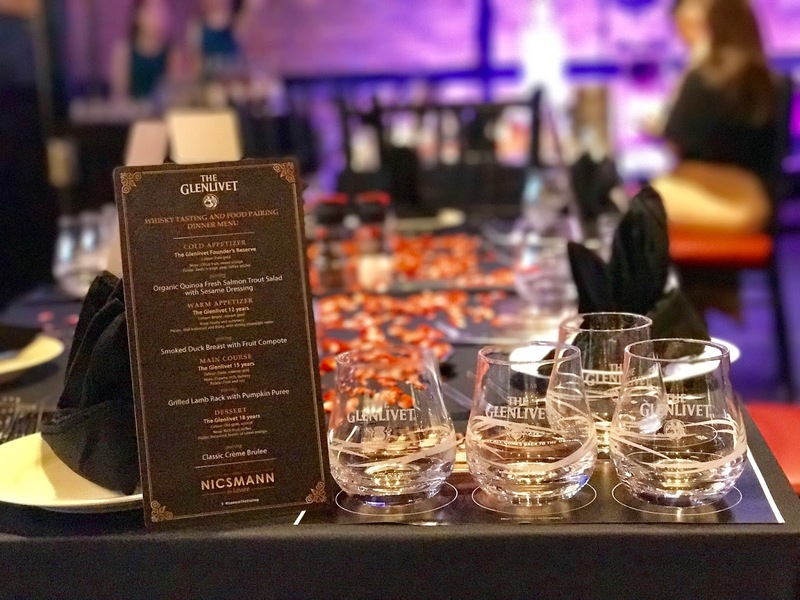 You never know how delightful it was when the taste of the whisky lingering around your mouth and the perfect match pairing between whisky and the fine dine meal.